Large, scenic Westcott Bay offers a consistent flat bottom for anchoring with moderate protection. It’s a lovely spot that can accommodate a large number of boats. 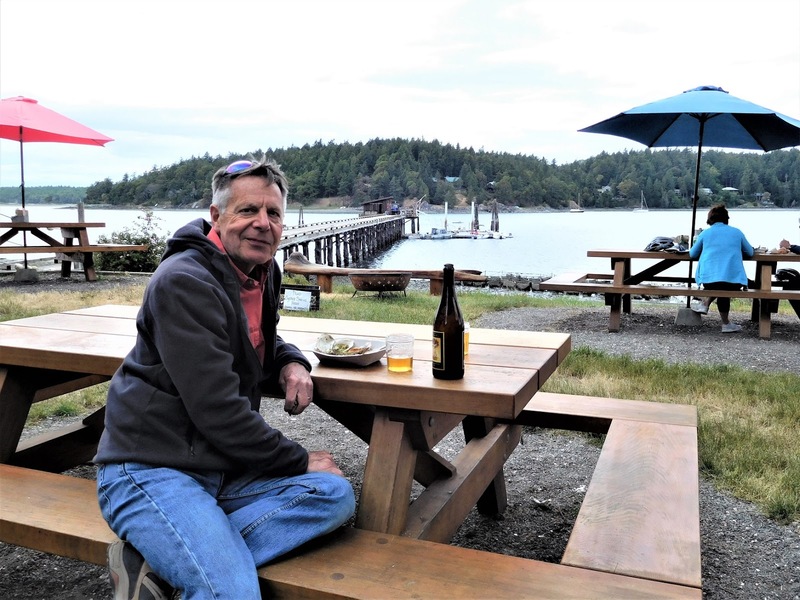 Like us, most boaters come here to take advantage of the opportunity to visit the Westcott Bay Shellfish Farm. Boaters can tie-up at the farm’s dinghy dock (bow-tie only) and come ashore to purchase shellfish to-go, snack on shucked oysters, or enjoy fresh BBQ oysters served on weekdays. If time allows, staff will show visitors how to shuck their oysters. You can also purchase local bakery bread, cheeses, and Westcott Cider to accompany your barbequed oysters. Or if you prefer clams and mussels, you will find plenty here as well. 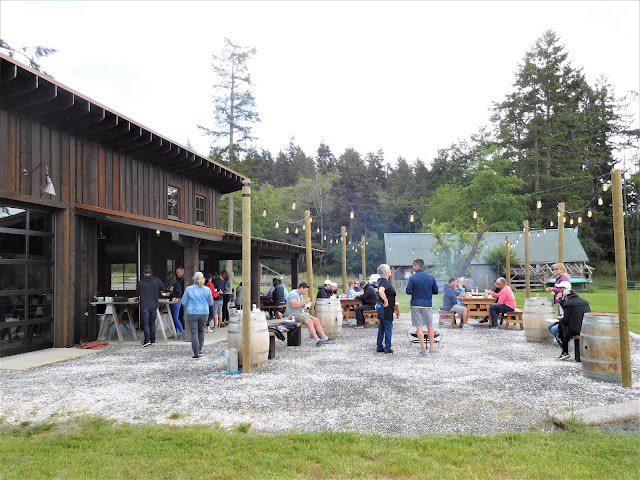 Picnic tables overlooking the bay provide a unique setting at this working farm. Hours are 11 a.m. to 5 p.m. daily from Memorial Day weekend through Labor Day weekend. 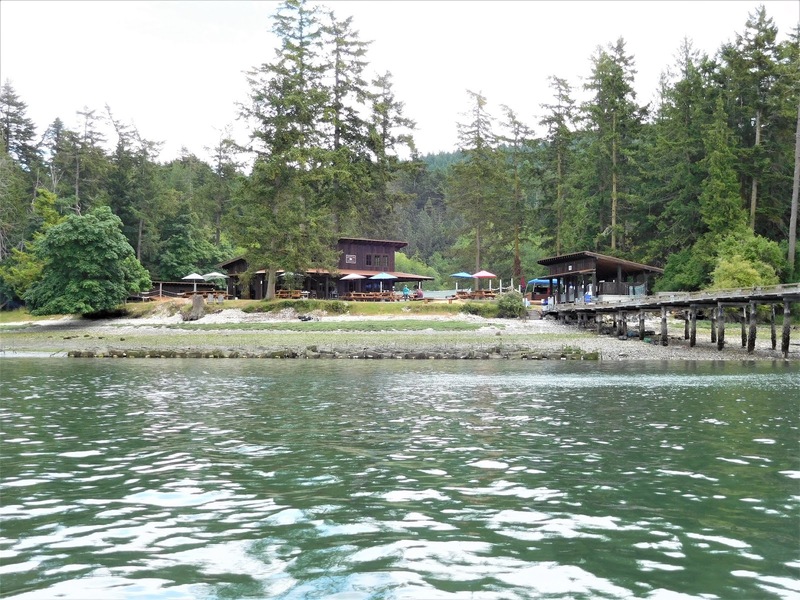 Westcott Bay Shellfish Farm offers a Net Shed for group events. 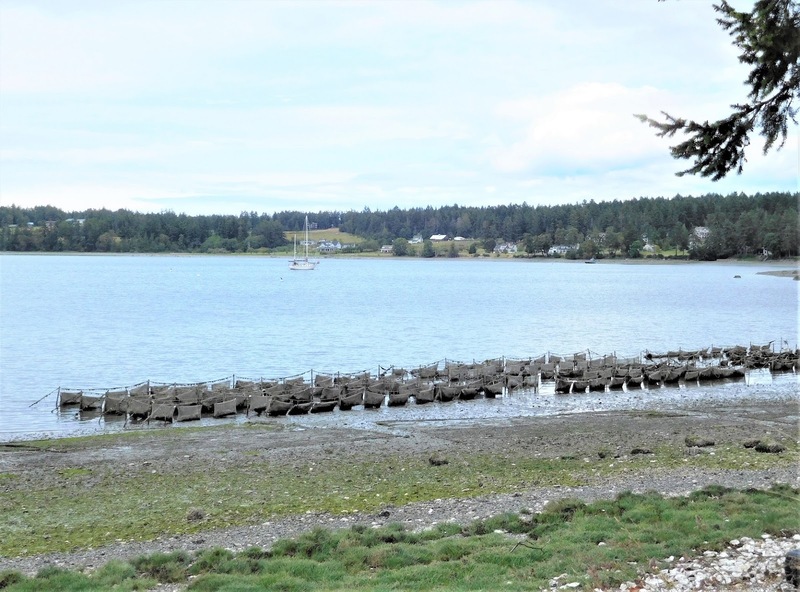 The Westcott Bay Shellfish Farm uses bags (cages) placed in the sea along the shoreline. Oysters naturally grow in brackish water. Harvesting is done by lifting the bag or plastic cage to remove the mature oysters or removing the larger oysters when exposed to low tide. 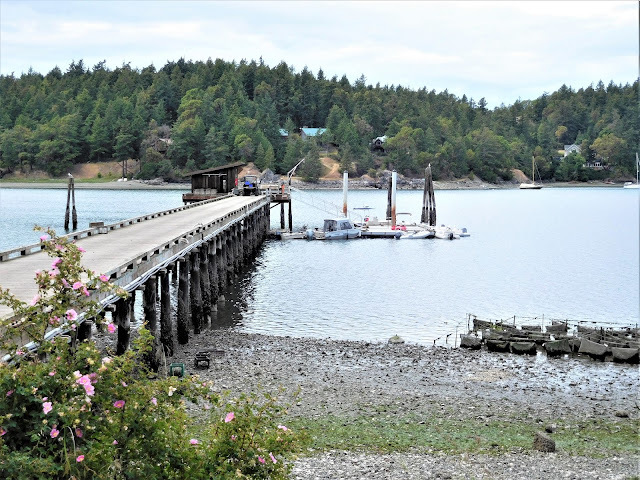 Westcott Bay oysters are sold to fine dining restaurants and are available for purchase at the Friday Harbor Farmer’s Market, April through September. When you purchase shellfish to-go, Westcott Bay Shellfish Farm advises that you store shellfish in a dry bowl (don’t let them sit in water); cover with a damp towel; good for 3-4 days.